What are the ski conditions like right now at Telluride? Read commentaries and see photos from fellow skiers and riders sharing their on-mountain experiences. Check back daily for new user-generated firsthand reports from Telluride to see ski conditions, new snow and general stoke from the slopes along with images. Firsthand reports are submitted via the OnTheSnow Ski & Snow Report App. Download the free app to be part of the conversation. Love how people give negative reports thinking it will keep people away. Snow is not good. Poor amenities. It is very hard to get to the resort. 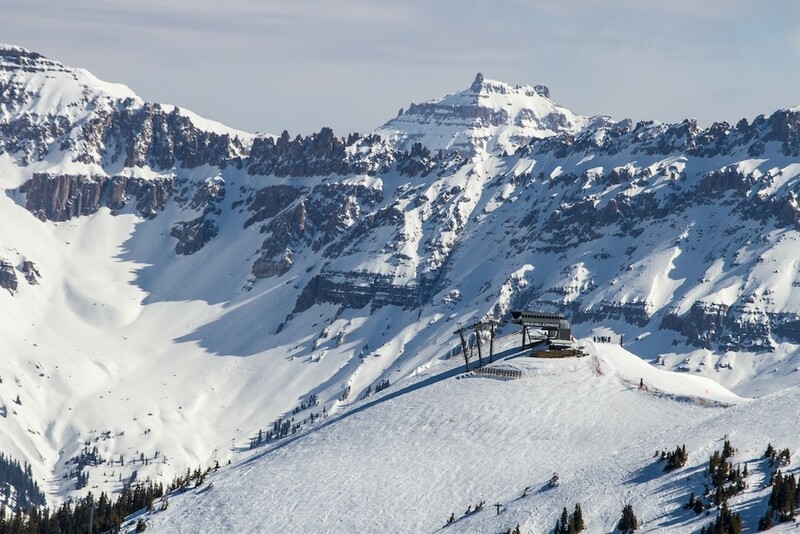 Is Telluride going to extend the season?